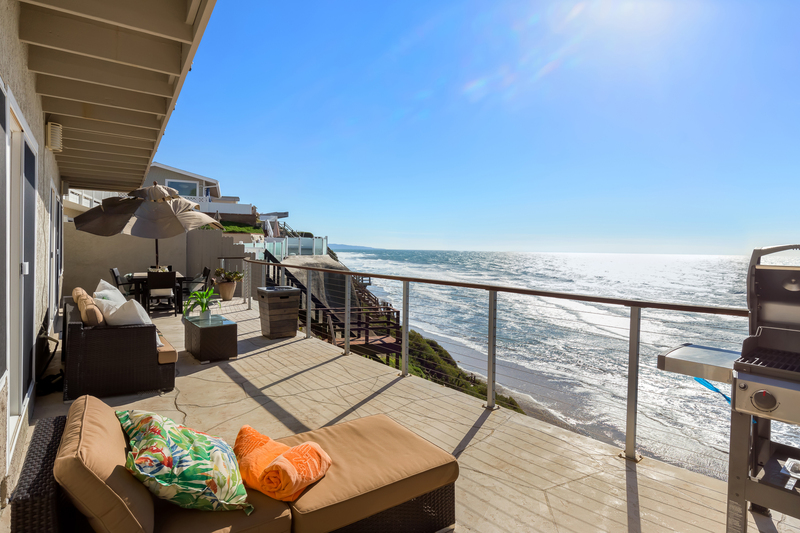 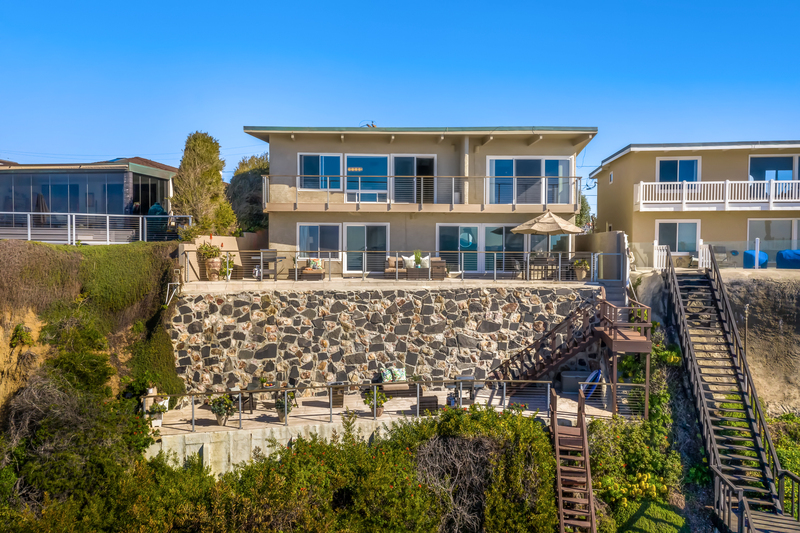 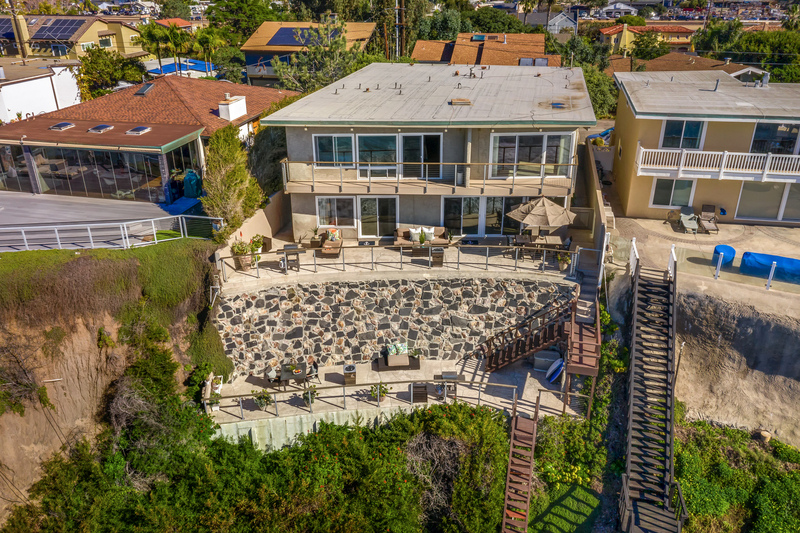 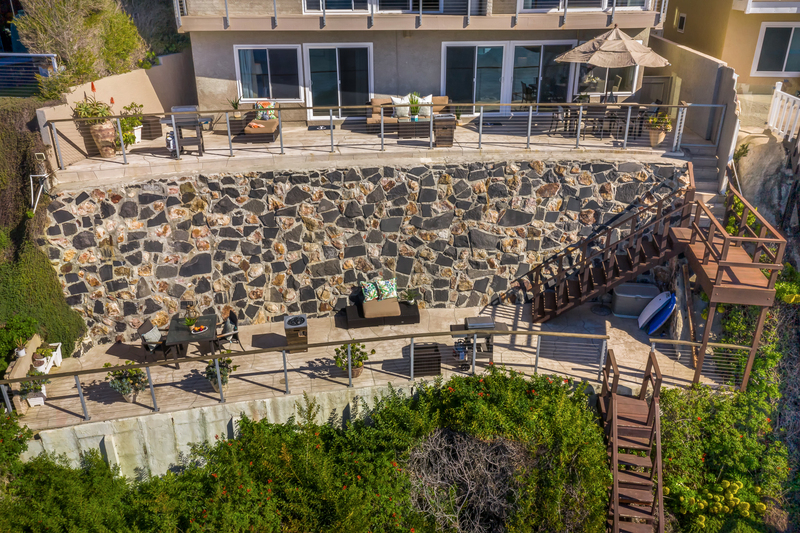 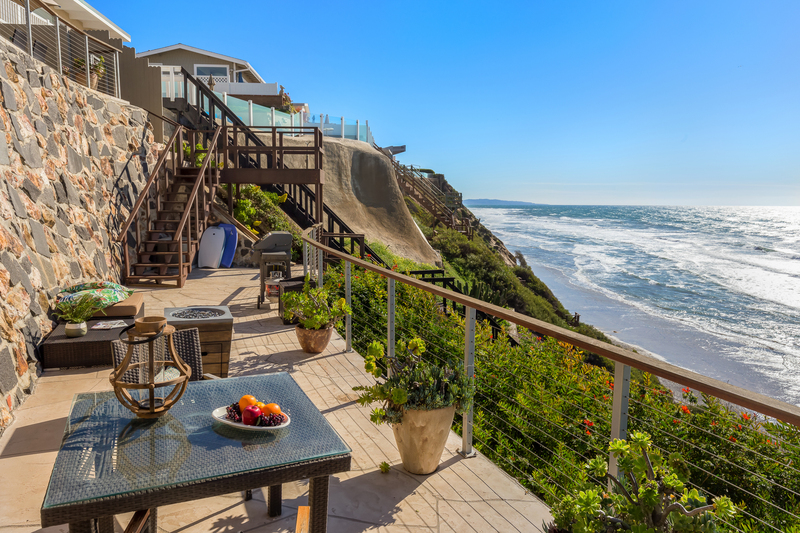 Enjoy fantastic ocean views in this LOWER LEVEL duplex home. 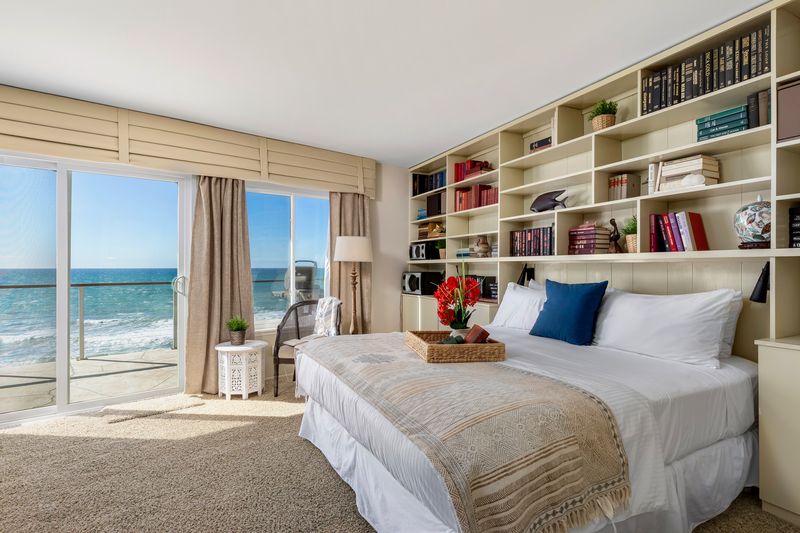 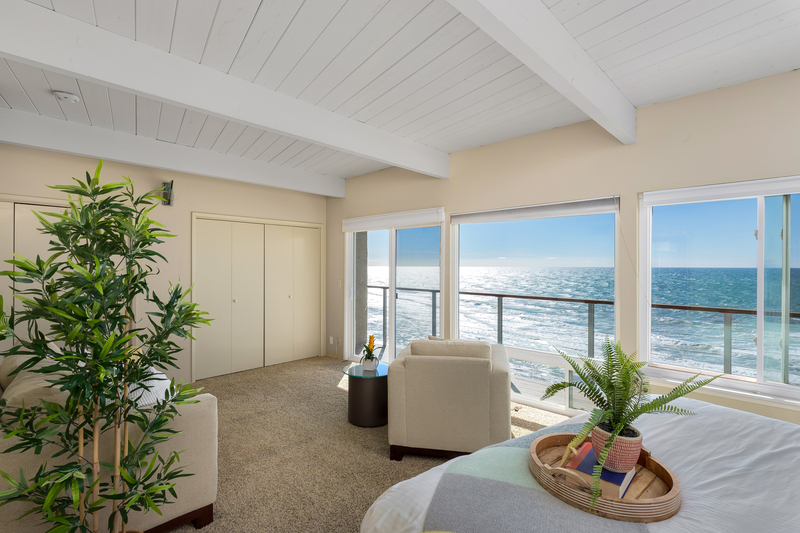 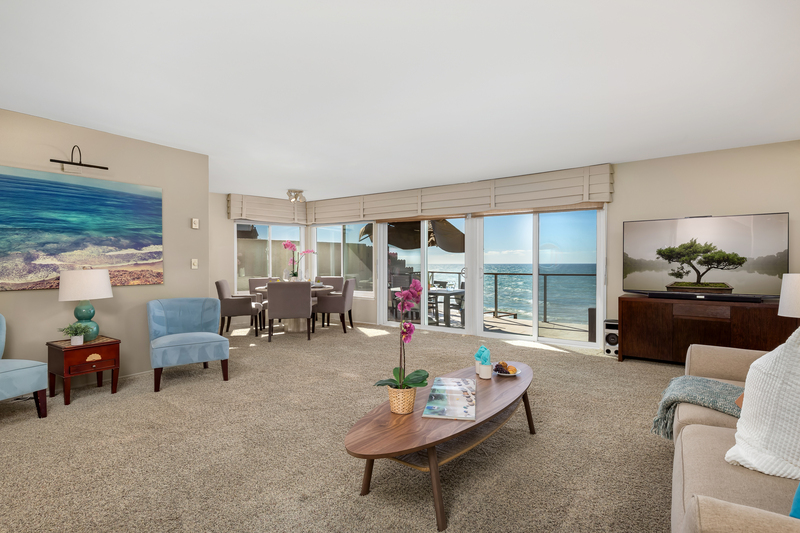 This unit features direct access down to the ocean! 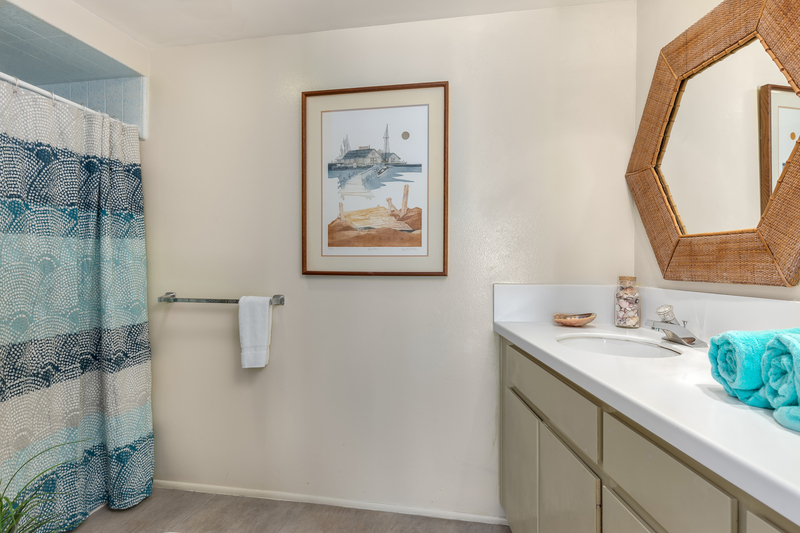 Perfect for a couples retreat or a small family vacation, this 2 bedroom home comes fully furnished with everything you can need. 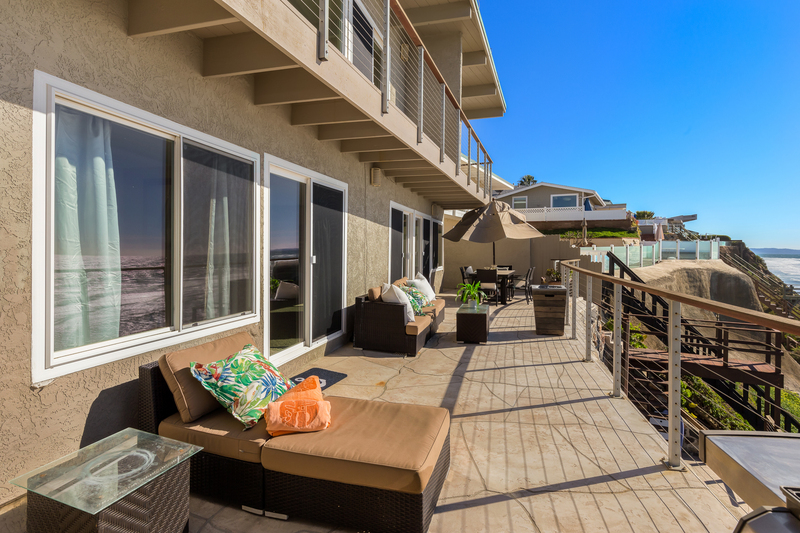 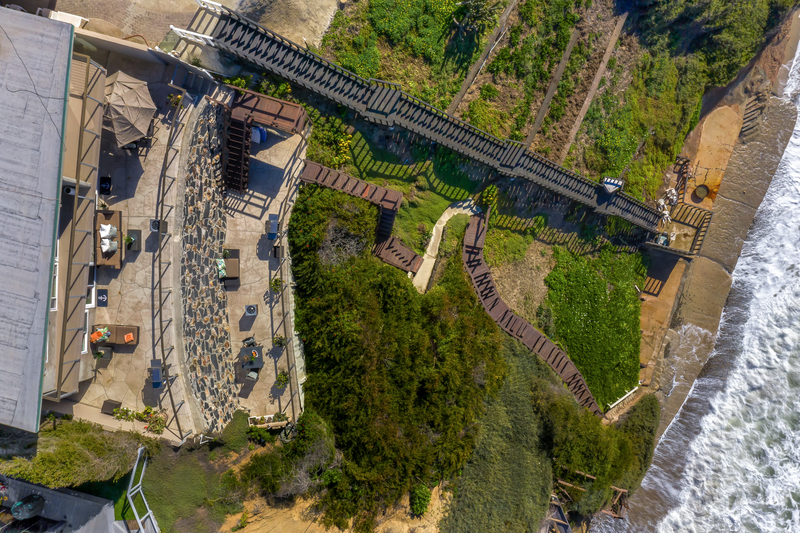 Enjoy local attractions like the local San Diego Botanical Garden or the beach right in front of you for a tranquil and relaxing retreat. 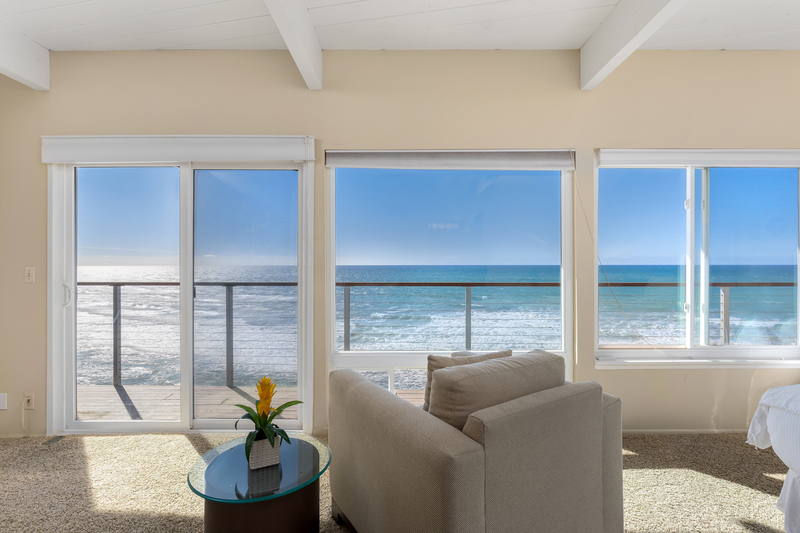 It was a wonderful property, beautiful views and listening to ocean waves in every room. 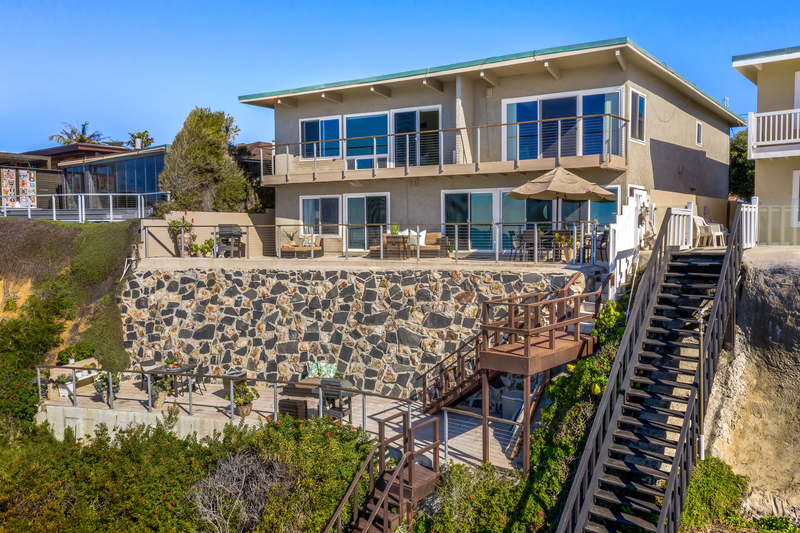 It was a unique property with it high on the bluff looking down at ocean. 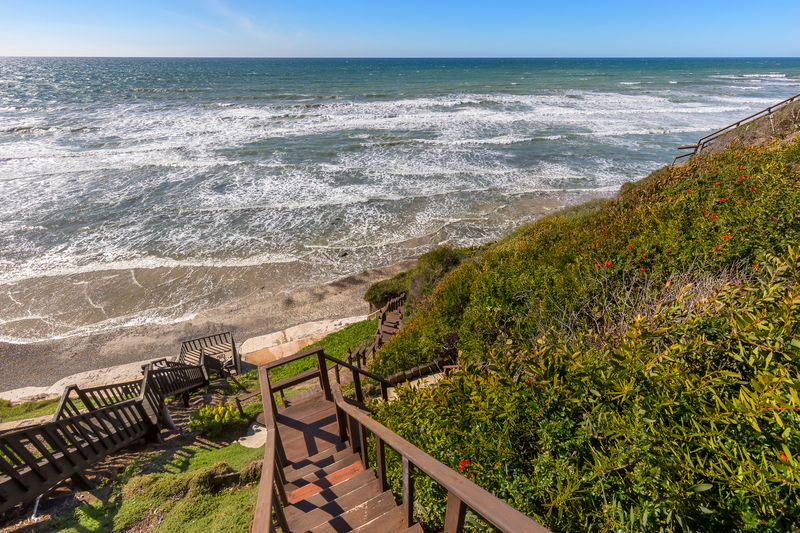 It was a bit high up for older people to venture down the stairs to the ocean, and you had to time the low tide to be able to walk the ocean, otherwise the water came right up to the bluffs.